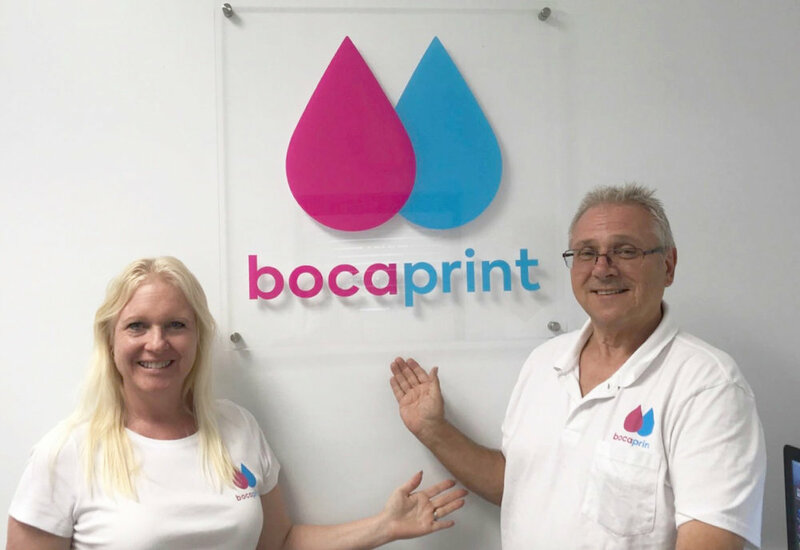 Boca Print is a family owned and operated commercial printer serving the businesses of South Florida since 1995. We offer one-on-one consulting to find the best possible printing and design solutions for your business. In an age of auto-responders and never-ending phone menus, we offer modern results with good old fashioned customer service. Our team takes pride in helping our customers bring their marketing campaigns to life while staying within budget and hitting deadlines. Put simply, we do whatever it takes to get the job done. Call us, email us, or stop on by!